CityBlock provides quality, affordable, purpose built student accommodation in the university cities of Durham, Lancaster and Reading. 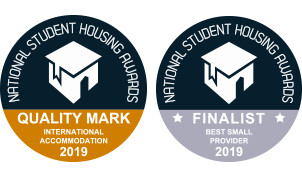 CityBlock have been specialising in quality ensuite student accommodation for over 16 years. 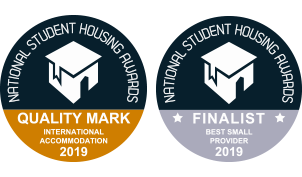 Our expertise and ability to provide students with outstanding city centre accommodation at exceptional value for money has seen us earn a number of accreditations, including The International Accommodation Quality Mark, as well as being awarded the ANUK National Code accreditation. 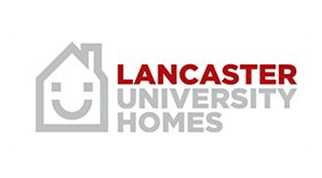 For students in Lancaster, you will also be interested to hear that we are a member of Lancaster University Homes – Lancaster University’s official network of approved, off-campus student accommodation. We pride ourselves on customer care and ensuring the welfare of our residents, as well as offering superior maintenance and property management. 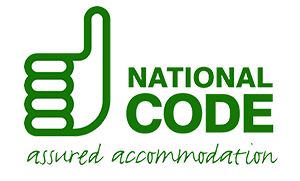 Our entire range of student accommodation is ensuite and all-inclusive. Our residents enjoy many benefits while living at CityBlock. 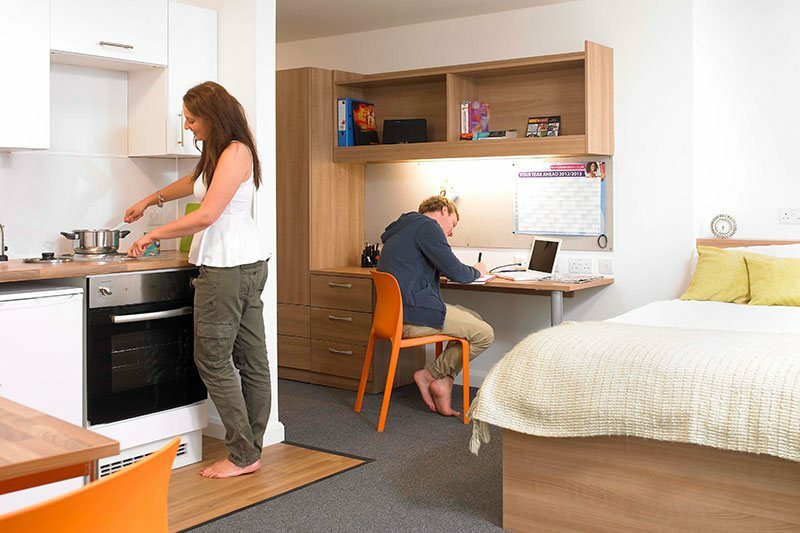 As well as a range of room types to suit all budgets and requirements, fully equipped communal living and fabulous social spaces , CityBlock works to enhance your student experience and study environment with many additional facilities. Our properties are well managed, safe and secure, benefiting from 24 hour security, weekly cleaning and quick maintenance, as well as fast Wi-Fi, on-site laundry, parcel services and – of course – our exclusive CityBlock Card. At CityBlock, we want to make your life easier, which is why we also offer a convenient Summer Storage service, for returning residents, allowing you to leave your belongings in your room over the holidays so they are kept safely and securely until you come back! 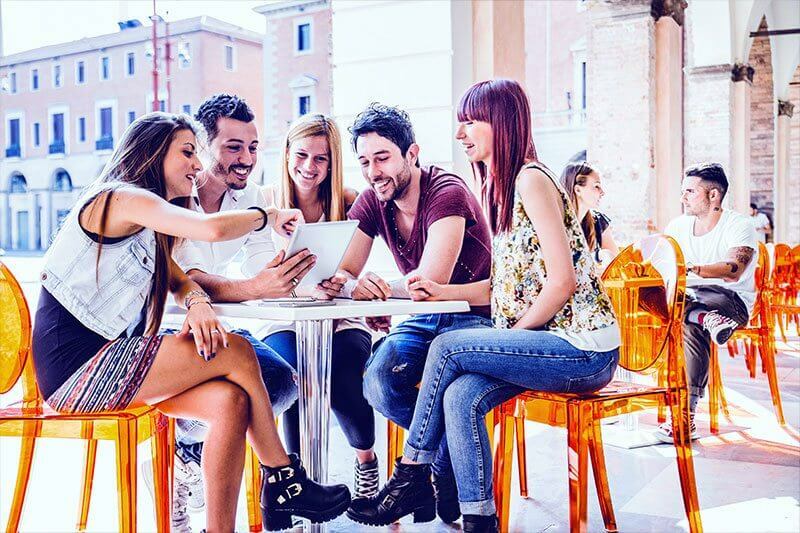 CityBlock understands that students want to be in the heart of the city, with easy access to local shops, entertainment and nightlife. 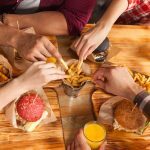 That’s why our accommodation is located in the city centre with easy walking access to university or through close proximity to public transport. 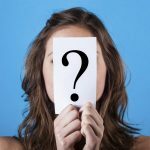 As a resident of CityBlock, you will also benefit from our friendly, multi-lingual team, who are there to ensure that you get the very best out of your experience with us. 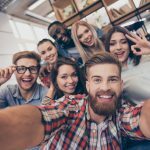 We have a great reputation for looking after our students, and our team can’t wait to welcome you into the CityBlock community! 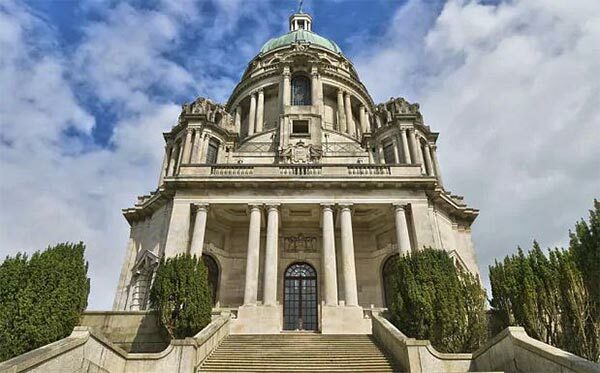 Why not come and see our accommodation for yourself? Get in touch to arrange a viewing or book your room online today! The newest building of City Block is extremely nice and the staff is helpful and very responsive. They help the residents in every possible way. The rooms are nice and the kitchens are big so anyone can freely share the space. The building has a wonderful view towards the hills and the castle and the communal space makes the flat feel a lot more like home. 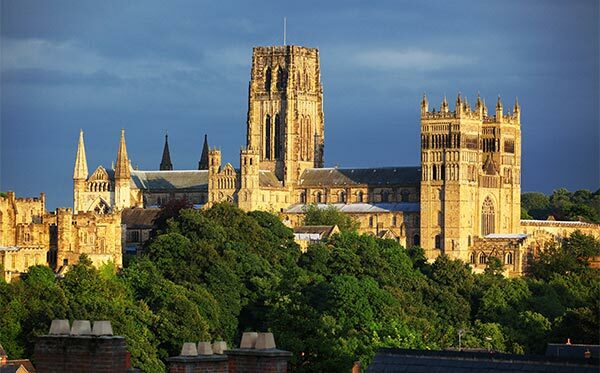 Next year will be my third at the village and I would definitely recommend it to anyone coming to Durham. 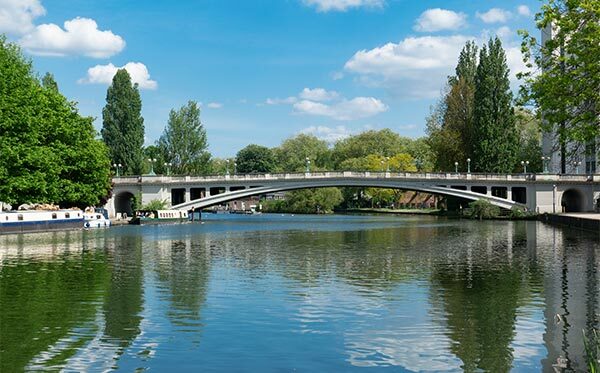 The rooms and facilities are very nice and modern, the staff on site are great, the location is very convenient and you get excellent value for money.